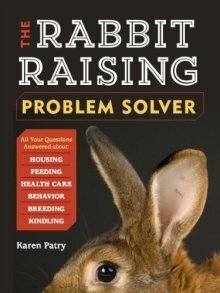 Find the rabbits you want to raise in your local North Carolina neighborhood. Holland Lops. "I love this breed and it is my goal to help support the breed standard and also help others have the joy of owning one of these adorable bunnies!" New Zealand White (pictured) and New Zealand Red rabbits. 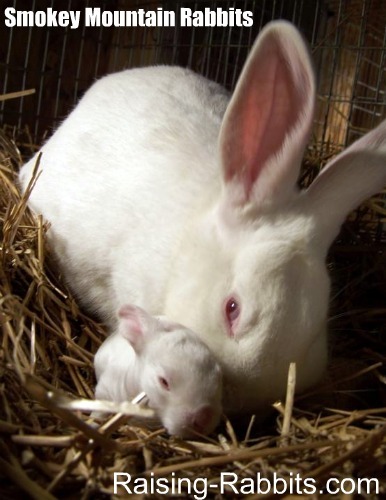 New Zealand White and Californian rabbits. Also: Fresh and frozen rabbit meat, and quality hanging rabbit cages. New Zealands and Californians. Meat rabbits live or processed. Dog/cat food (rabbit meat, bones, organs ground to your request).